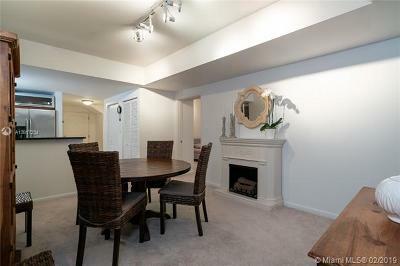 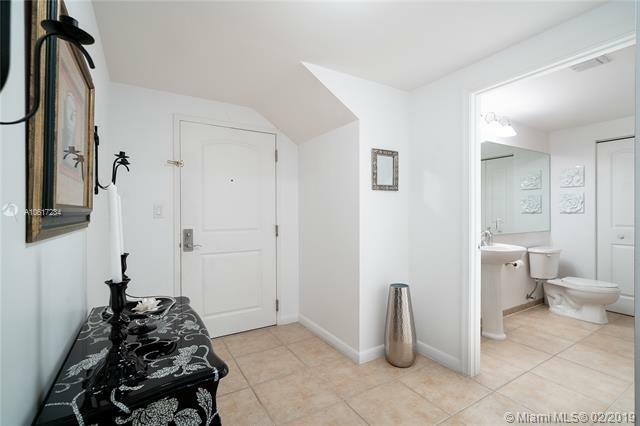 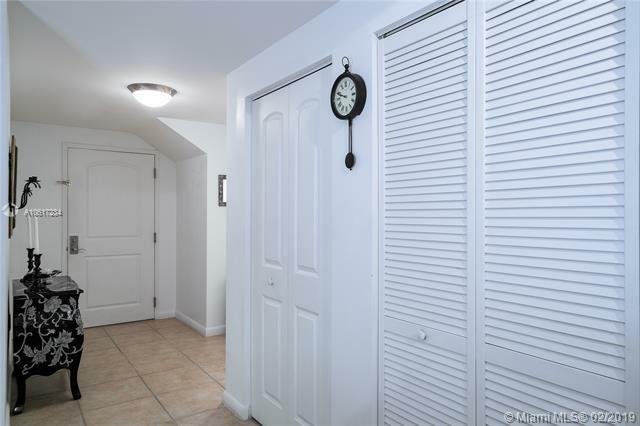 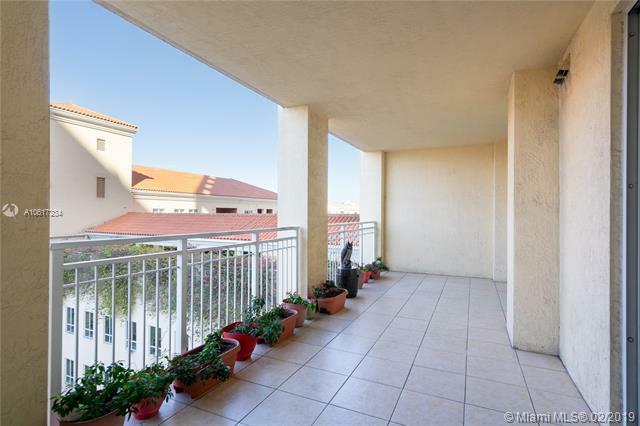 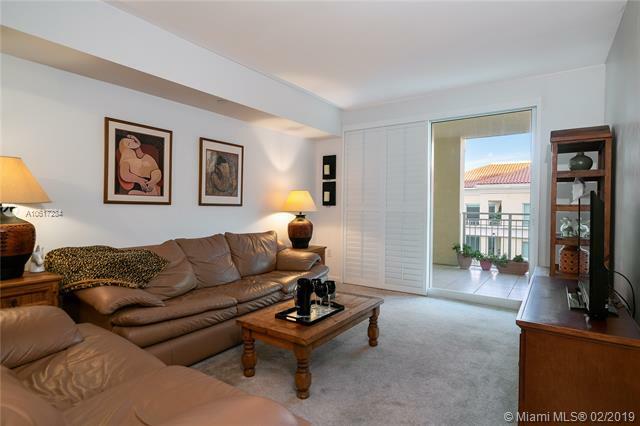 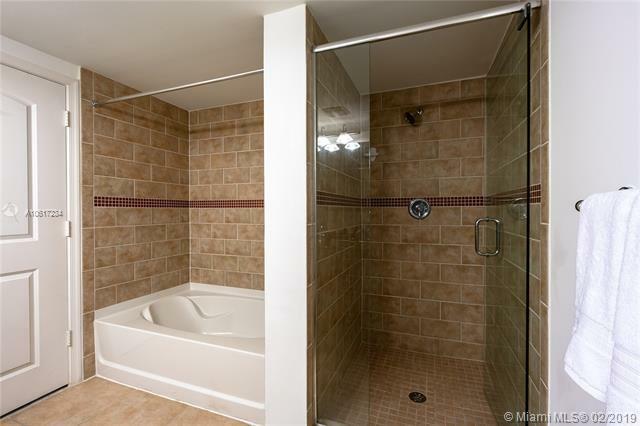 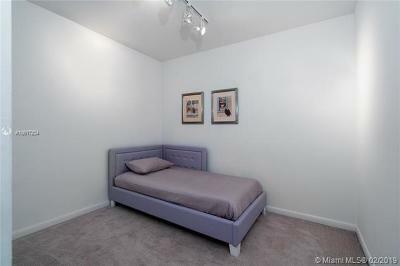 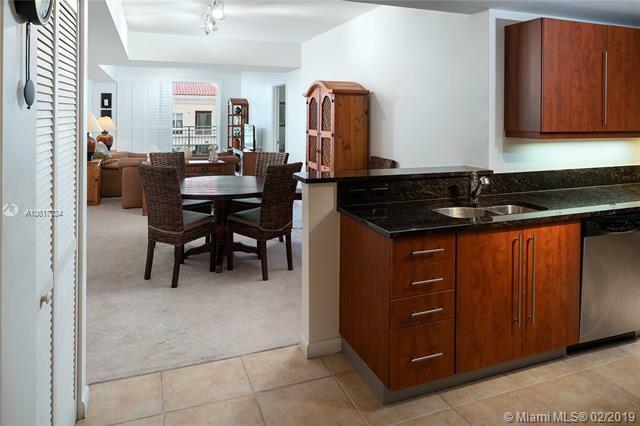 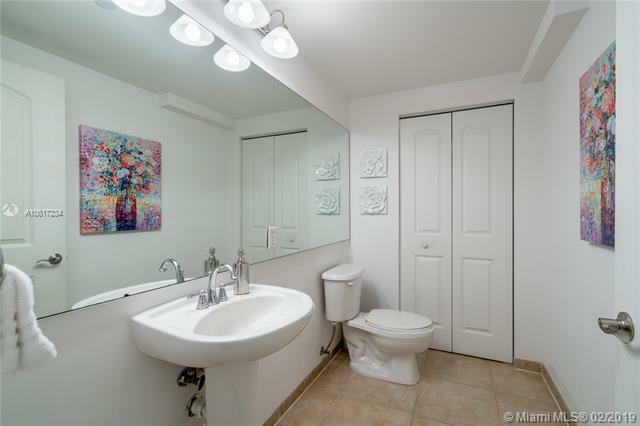 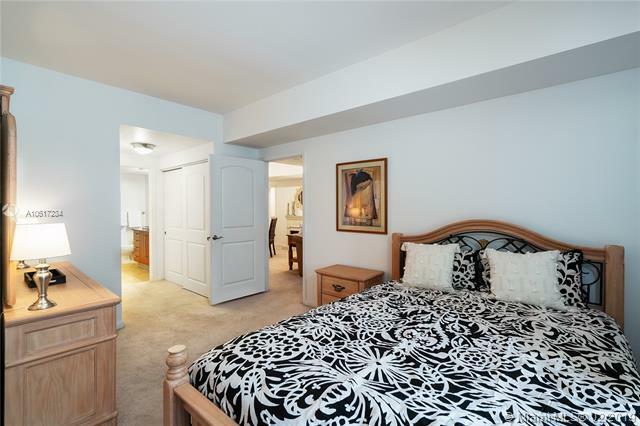 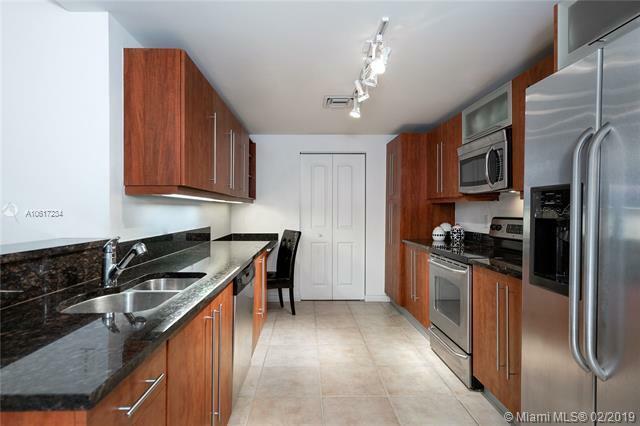 Luxury High Rise located in the highly sought after Toscano Dadeland. 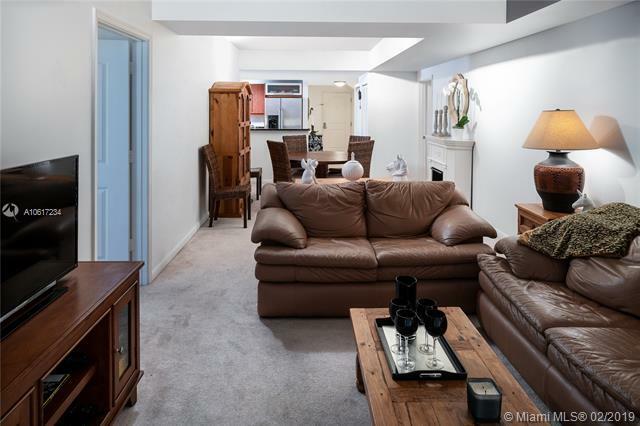 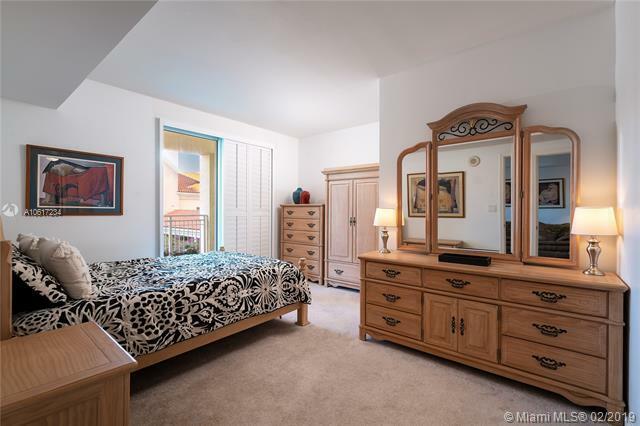 With 1,275 sq ft of living area, this spacious 1 bedroom 1 and a half bath unit has the added bonus of a separate den that could be used as a bedroom. 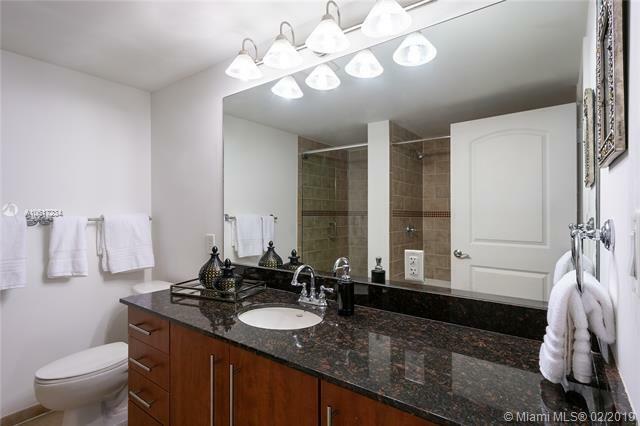 The unit features a modern gourmet kitchen with granite counter tops and stainless steel appliances, washer and dryer, a beautiful entryway, large powder room with closet storage and a generous balcony to enjoy the outdoor space. 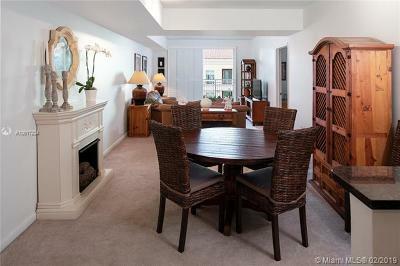 The apartment is lovely and in perfect condition. Probate sale, subject to court approval.